There are plenty of things that consumers like to gripe about, but a recent report shows that credit cards and students loans are taking the brunt of complaints recently. 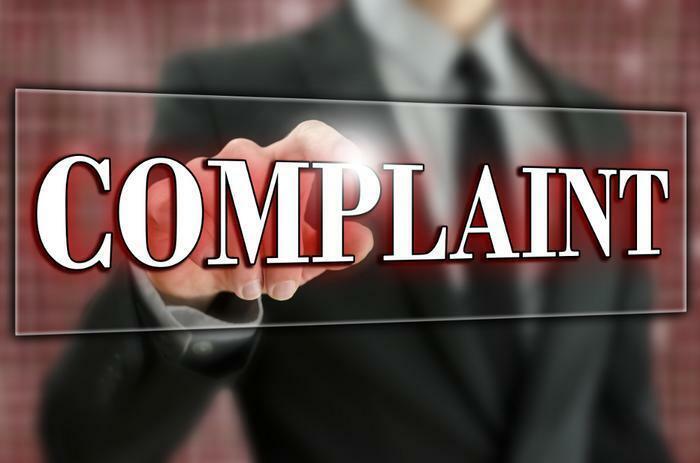 The Consumer Financial Protection Bureau (CFPB) released a report yesterday which analyzed over 1.1 million complaints made across all products as of March 1, 2017. The findings showed that over 116,000 complaints had been made against certain credit cards, and that student loan complaints had shot up dramatically. “Credit cards are a vital financial tool used daily by more than half of all adults in this country. Consumers deserve clear guidance and need to be able to resolve problems that arise with their cards,” said CFPB Director Richard Cordray. The report shows that many consumers complained about fraudulent charges, being billed for charges that they did not initiate or authorize, and identity theft connected to their credit cards. Complainants often stated that an account was opened in their name even after an alert was placed on their credit file. To make matters worse, those who complained about fraudulent charges said that it was difficult to have the charges removed even after their credit card company had notified them that the matter had been resolved in their favor. Additionally, consumers made numerous complaints about confusing reward programs. The reports focus on problems connected to taking advantage of card benefits for bonus point programs, miles programs, cash back programs, and travel benefits programs. Other reports claimed that online information differed from what customer service representatives told them. The CFPB found that the credit card companies most identified with the above problems were Citibank, Capital One, and JPMorgan Chase. The CFPB also notes that student loan complaints rose dramatically on a year-over-year basis. Officials analyzed the three-month time period between December 2016 and February 2017 and found that the number of complaints rose 429% from the previous year – the most of any product or service. The volume of student loan complaints differed widely at the state level. The largest increases in complaints occurred in Montana (+53%), Georgia (+53%), and Missouri (+39%) on a year-over-year basis. The top three student loan providers that were most complained about from October through December 2016 were Equifax, TransUnion, and Experian – though the recent increase in complaints may be connected to the federal lawsuit filed against Navient back in January. For more information, the full CFPB report can be found here. Will your credit card company waive your late fee?